Article marketing has been a staple in gaining traffic and search engine rankings for web sites for a number of years. 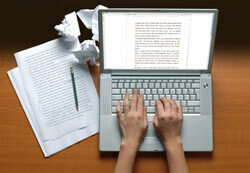 While many Internet marketing activities have come and gone article marketing remains strong. But here’s how to do it right for a local business.